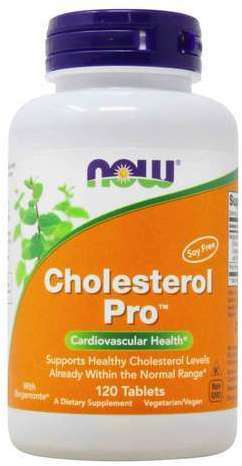 This category of supplements contains products specifically marketed towards heart health. 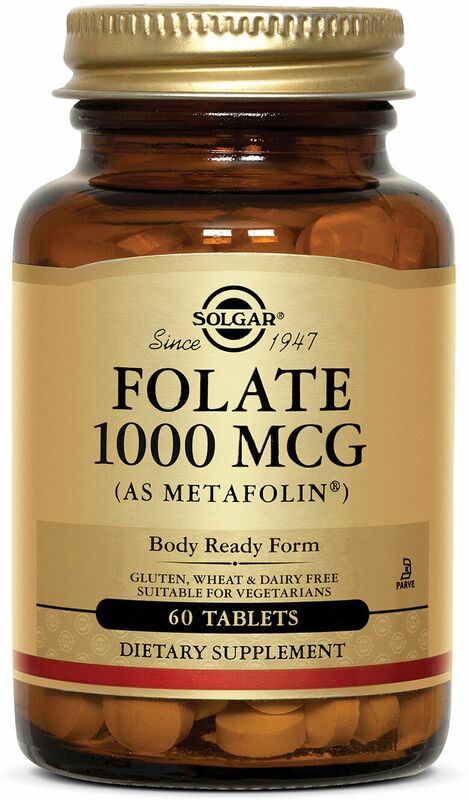 However, some of the most important products to take, alongside a healthy diet low in processed food, is the fish oil category, specifically the Omega-3 supplements that are high in DHA. Merica Labz Guts 'N Glory was created. 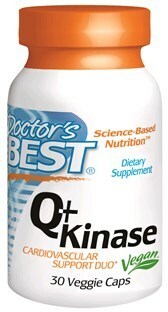 Barlean's Omega Swirl Heart Remedy was created. Quality of Life CardioChol was created. 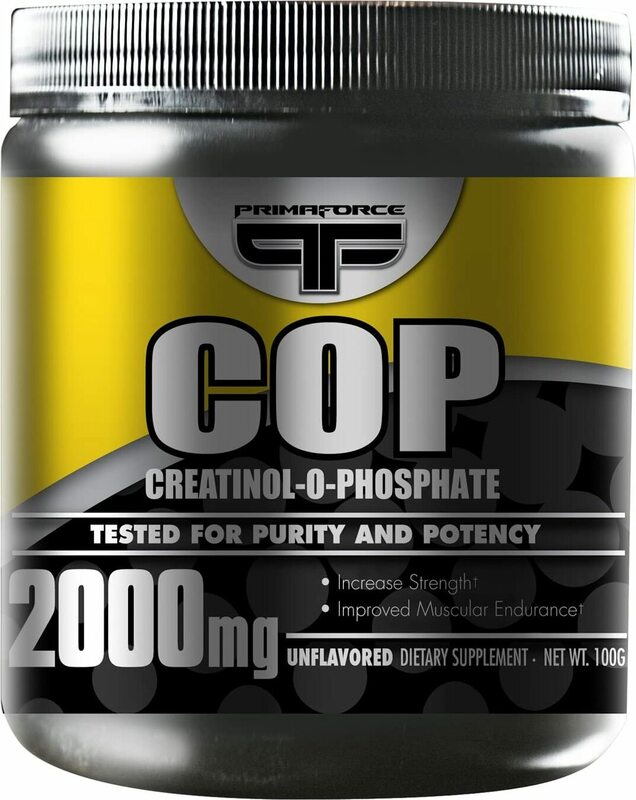 Minami Nutrition CardiO-3 was created. Thorne Research Moducare was created. 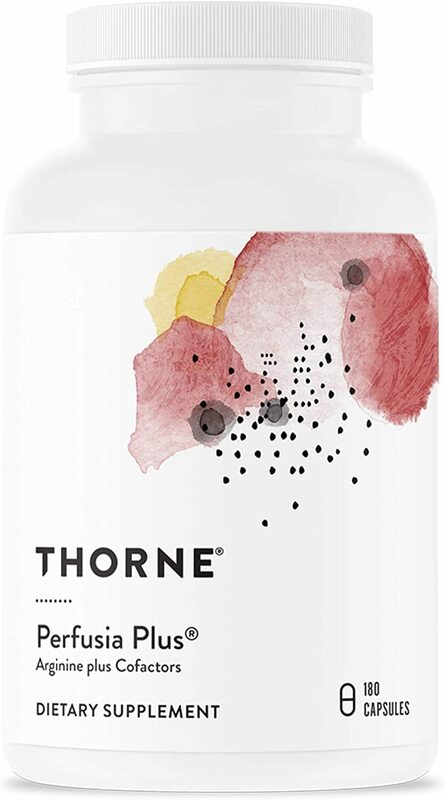 Thorne Research LipoCardia was created. Thorne Research Perfusia Plus was created. 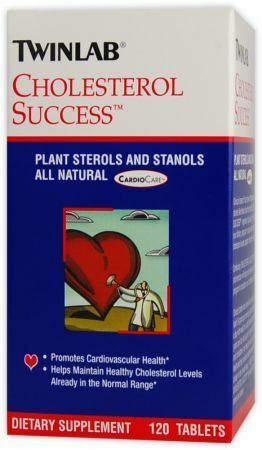 Health Plus Super Heart Cleanse was created. RegiMEN Heart Health was created. 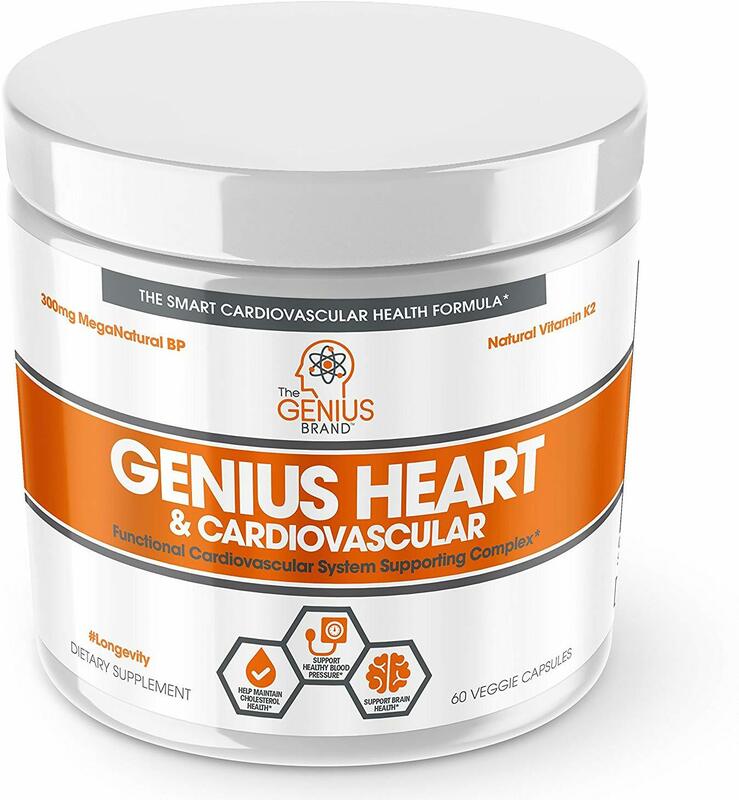 The Genius Brand Genius Heart & Cardiovascular was created. 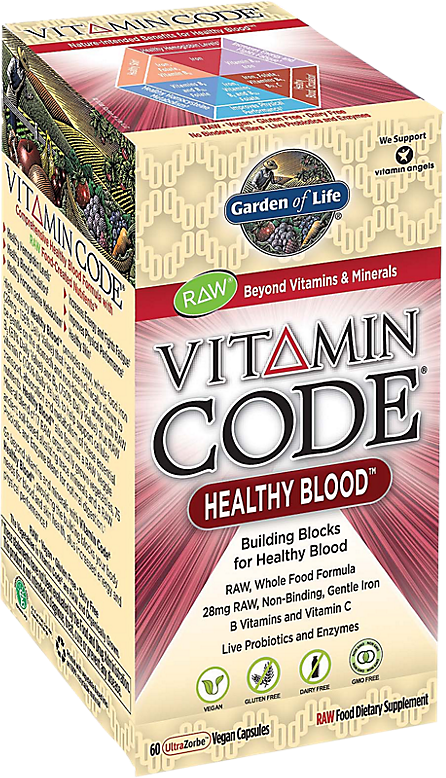 Nature's Plus Red Yeast Rice & CoQ10 was created. 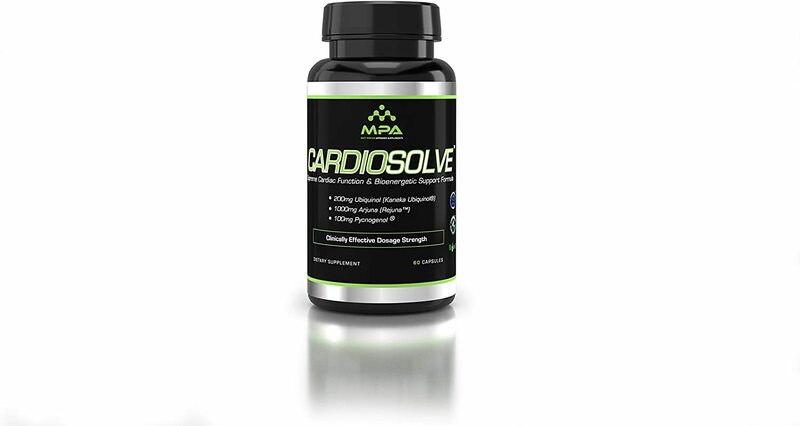 MPA Supps CardioSolve was created. 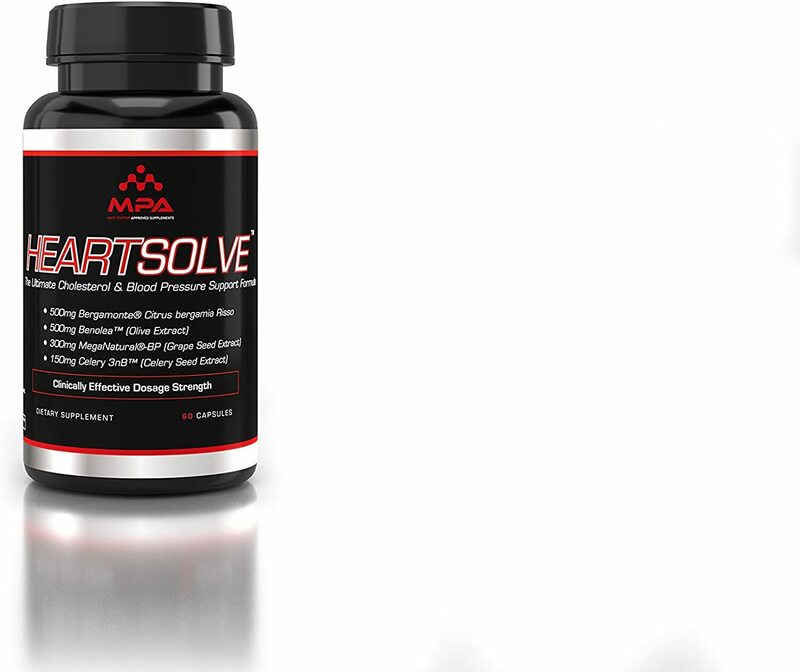 MPA Supps HeartSolve was created. Sign up for future Heart Health Supplement news! 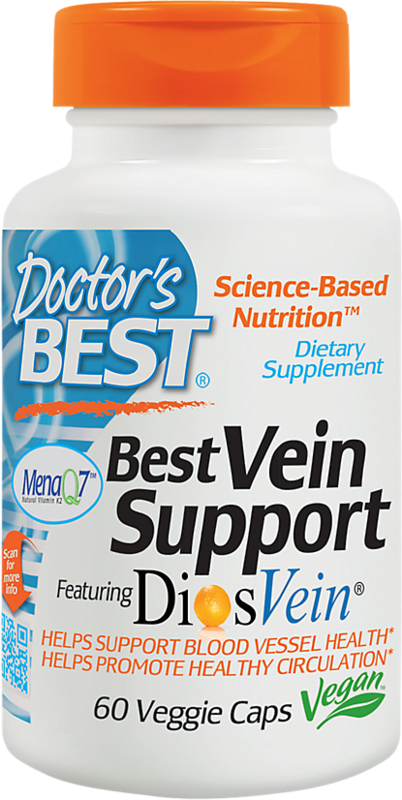 Click the button below to sign up for future Heart Health Supplement news, deals, coupons, and reviews! 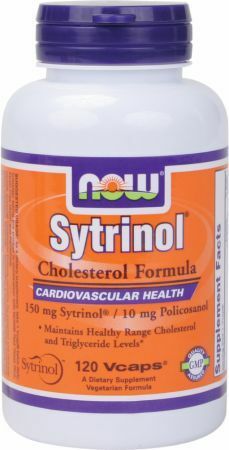 Sign up for future Heart Health Supplement deals and coupons! 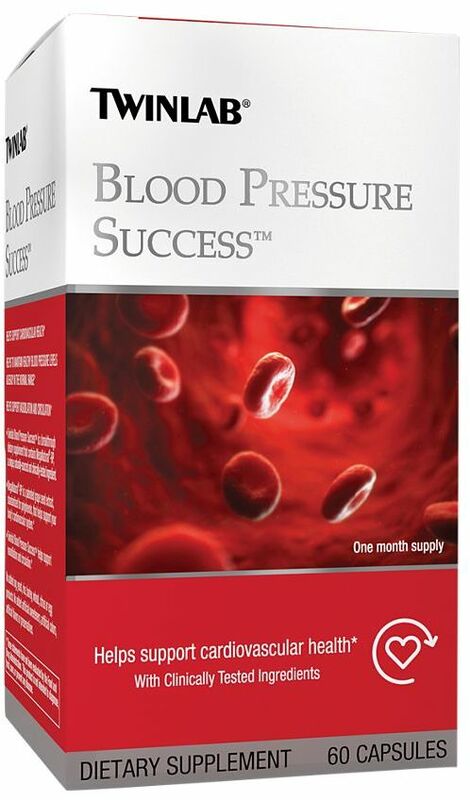 Click the button below to sign up for future Heart Health Supplement deals, news, and coupons! Subscribe for more Heart Health Supplement news and alerts! 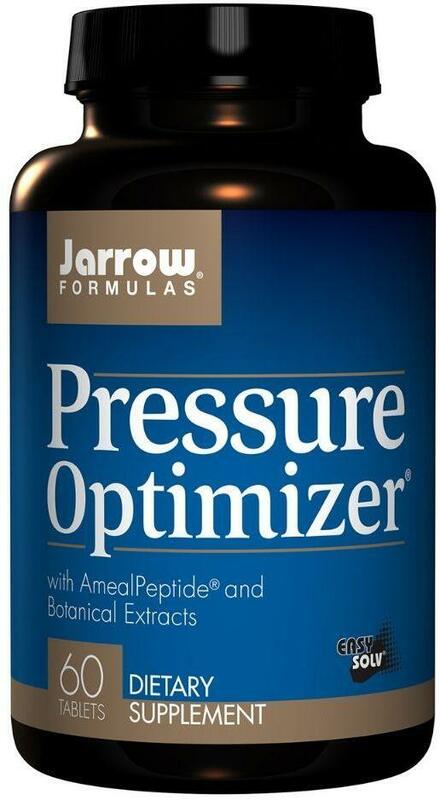 Subscribe to PricePlow on YouTube or click the button below to sign up for our latest Heart Health Supplement news and reviews! 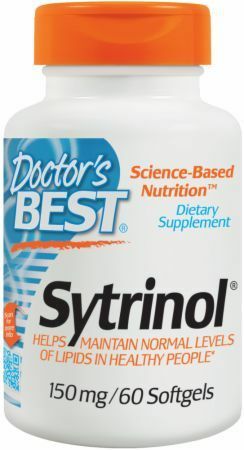 $49.97 This is a Buy 1 Get 1 FREE offer! $8.43 This is a Buy 1 Get 1 FREE offer! $26.42 This is a Buy 1 Get 1 FREE offer!